Great for all skin types. 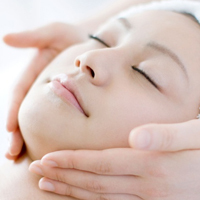 This facial includes enzymes and masks specific to your concerns and uses extractions and massage, leaving the skin radiant and refreshed and you relaxed and rejuvenated. Shaving-related (razor burn) or other conditions like skin sensitivity and dullness are remedied with this facial specifically formulated for male needs. Repairs skin roughened by time spent in the great outdoors or by life in a city. 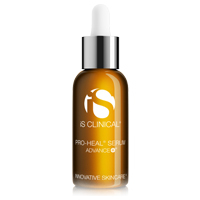 Balance oily and break-out prone skin with this corrective facial. 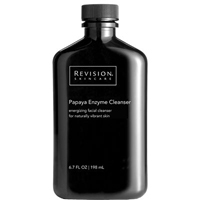 Deep cleansing of the pores, that detoxifies, dissolves impurities, and evens skin tone by focusing on exfoliation and extractions. Appearing dull, ashy or tired? This facial provides max hydration and uses a combination of enzymes, collagen boosting peptides, and anti-inflammatory botanicals. Remove dead skin and show off your dewy megawatt glow! 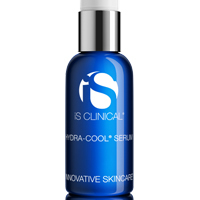 Instantly brighten, smooth and tighten your skin with this celebrity favorite. First the fire…the Resurfacing ‘Fire’ Masque uses a natural source Glycolic Acid formulated from Sugar Cane Extract. Then the ice…the Rejuvenating ‘Ice’ Masque combines powerful antioxidants, Hyaluronic Acid, Aloe Vera, Green Tea, Grape Seed and Rosemary Extract that hydrates, soothes and nourishes. Finish with cosmeceutical serums and you are ready for the red carpet. 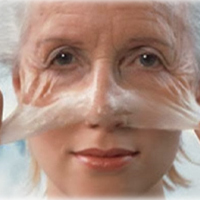 Rewind time with a relaxing anti-aging facial designed to prevent signs of aging, fight crow’s feet and fine lines, lift and firm skin improve texture and elasticity for brighter tighter skin with the use of appropriate enzymes, corrective masks, powerful serums and ending with a light no downtime peel. The Oxygen Facial uses high medical grade oxygen combined with the appropriate serum geared towards your specific skin needs. This facial infuses pure oxygen into skin through an airbrush delivering both hydration and much needed circulation to the skin. This relaxing oxygen facial instantly leaves your skin looking refreshed, well rested and supple making this treatment perfect before any special occasion! Reveal brighter skin and repair blemishes and clogged pores in this tough-to- reach area. 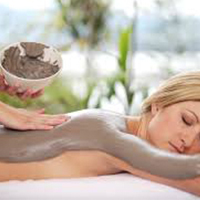 A deep cleanse, exfoliation, purifying mud mask, and rich hydration treatment. Important event today? Need a quick refresher? Pop in for this 30-minute facial. 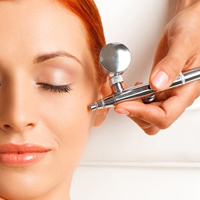 Dermaplaning, a simple and safe procedure, appropriate for all skin types. Your esthetician uses a surgical scalpel to exfoliate layers of dead skin cells and remove fine vellus hair aka “peach fuzz.” Don’t worry. Contrary to the old wives’ tale, the hair will not return darker or thicker. 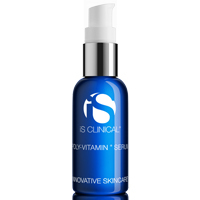 Results leave the skin instantly smoother. You won’t believe how much better your makeup looks! 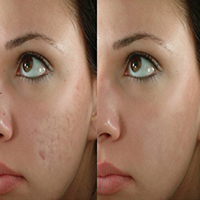 Dermaplaning provide a great solution for pregnant or nursing patients, who can’t benefit from chemical peels or light therapy but want deep exfoliation. 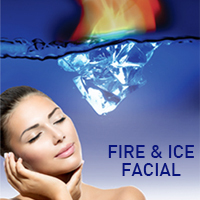 Dermaplaning includes the Signature Facial service. 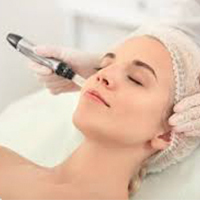 Microdermabrasion exfoliates dead skin cells and promotes the growth of healthy plump new cells. Your esthetician uses fine crystals on your skin exfoliating away dead skin cells, fine lines, minimizing scaring, correcting minor acne breakouts and evening skin tone. 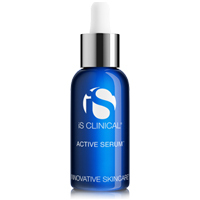 Includes enzymes and mask leaving the skin radiant and refreshed. Do you want to love your lashes? Blue offers Keratin Lash Lift, a revolutionary European technique, which lifts your lashes resulting in longer-looking lashes without the time and expense of extensions! 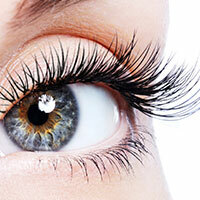 Why consider the Keratin Lash Lift? 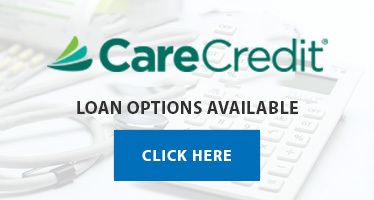 Preparing for your treatment? It is so easy! Consider combing your lash lift with a lash tint for incredible results! Microblading, a semi-permanent cosmetic tattooing procedure which fills in thin or sparse brows,gives your brows a fuller appearance. Using a handheld tool instead of a machine,we place pigment directly under the skin in the most superficial layer of dermis resulting in a more natural hair-like stroke. 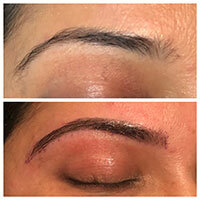 This method delivers a more natural look as opposed to traditional brow tattoos, which are permanent and can appear harsh. Consultations are highly recommended for individuals who have received previous tattooing on the area being treated or those with sensitive skin types. Rejuvapen™ treatments start by numbing the area and does not require anesthesia, so you’re able to heal quickly and return to your normal activities. After the procedure, the treated area will be red, but the redness will diminish by the following day. The Vampire Facial® uses platelet-rich protein to create a beautiful, youthful facial appearance. Your MEDICAL esthetician harvests your own blood growth factors which your body would normally use to heal damaged tissue. Using about 2 teaspoons of your blood and a centrifuge, the platelets (platelet-rich plasma or PRP) from your blood are isolated. The entire process takes about 10 minutes in the office! We then microneedle the platelets into your skin, stimulating collagen and elastin. The results…new, youthful-looking skin.